David Richman presented a Medical Malpractice 101 program to residents, medical students and Physician Assistant Fellows of Progressive Emergency Physicians at Good Samaritan Hospital. The program dealt with the basics of a medical malpractice claim and how physicians can best protect themselves against such claims. 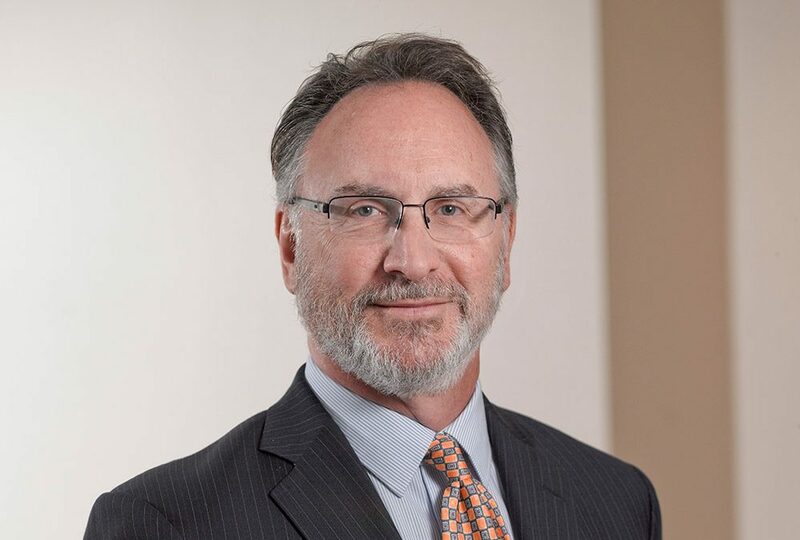 David E. Richman is a Partner in the firm’s Health Services and Litigation & Appeals Practice Groups leads the firm’s Complex Tort Litigation Practice Group as well as asbestos litigation practice group. For more than thirty years, he has successfully represented corporations, hospitals, universities and insurance companies sued in a wide range of areas including pharmaceutical product liability, asbestos litigation, medical and dental malpractice, product liability, toxic torts, lead paint, general liability, commercial litigation, bad faith litigation, general negligence, mass tort litigation, nursing home litigation and medical and nursing licensing and regulatory prosecutions. He also leads a team of attorneys handling wrap-around insurance programs (OCIPs) for contractors and owners.